Ah, summer. Lazy days spent at the pool. Trips and travel. Sleeping in and ice cream. Kid movie nights and dates with my husband. Yet, every educator also knows that summer can mean growth, new ideas, new energy as we unpack the last year and focus on the next one. Sometimes it comes from stepping away, from reflection, from taking a break from all things education. Sometimes it comes in the form of a neatly wrapped package, a new book to help us see our world a little differently. So what am I reading this summer to help me develop my craft? 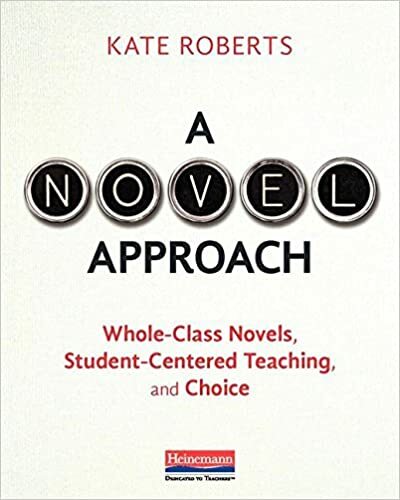 We are toying around with the idea of doing one whole class novel this year so when I saw Kate Roberts’ new book, A Novel Approach – Whole-Class Novels, Student-Centered Teaching, and Choice I knew I had hit the jackpot. But I am going to let you in on a little secret; you don’t have to even be considering whole class novel for this book to apply to you. Kate’s wisdom is for all English teachers and her ideas have already shaped my thoughts for the year ahead. When Penny Kittle and Kelly Gallagher announced to the world that they were working on a book together, I was so excited. After all, I have looked to their work for a long time as a guide for how to grow my practice. 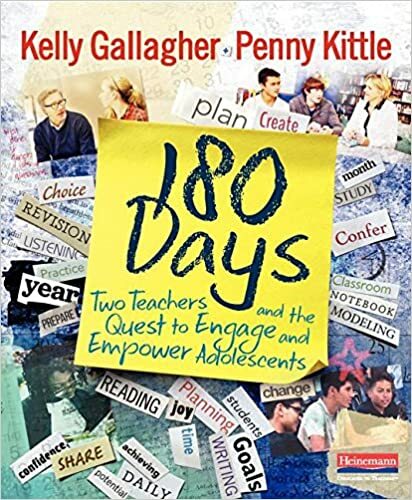 Now with the release of 180 Days – Two Teachers and the Quest to Engage and Empower Adolescents the wait is over. 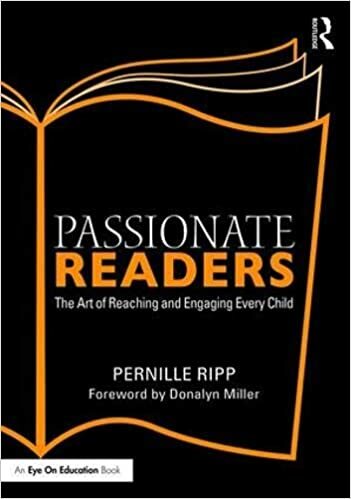 I get to present alongside Penny Kittle and Donalyn Miller at NCTE this year – yes, really – so I cannot wait to see her discuss these ideas live! While I love our classroom library and feel like there are a lot of great ideas within it, I am always looking for tips on how to improve it. 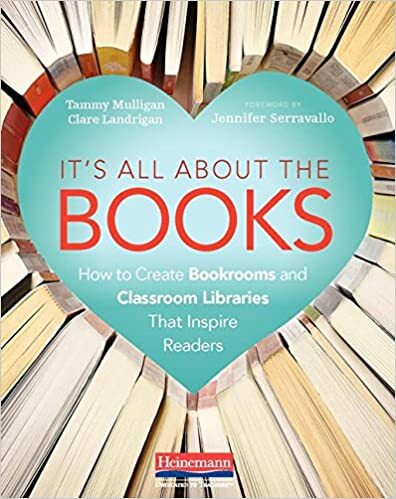 Enter Tammy Mulligan and Clare Landrigan who with their new book, “It’s All About the Books – How to Create Bookrooms and Classroom Libraries that Inspire Readers” set out to provide us with just that; more practical ideas for how to utilize the books and space we already have to increase student engagement. I am not good at teaching grammar, there I said it. I know how to teach it within one-to-one conferences, but how do you teach it to the whole class so that it actually transfers into their work? Enter the genius that is Jeff Anderson who had to figure out just that. Lucky for us, he then decided to write a book about it! 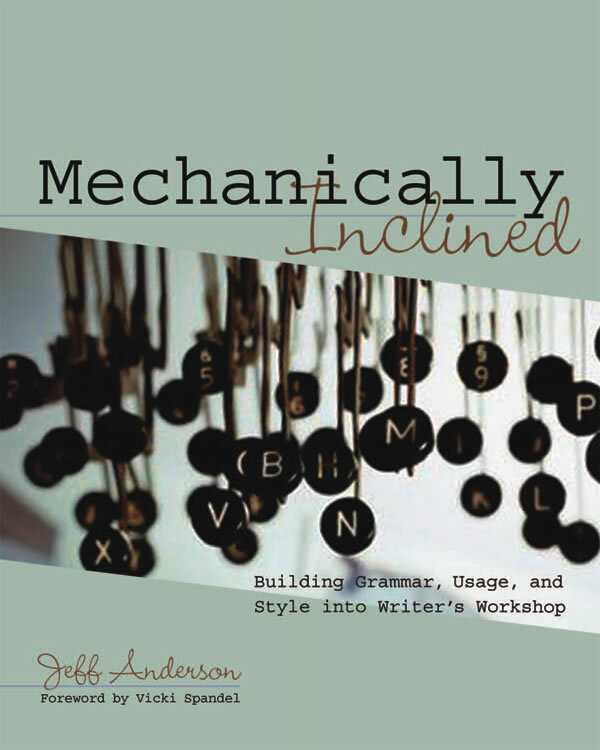 I have heard nothing but positives about Mechanically Inclined – Building Grammar, Usage, and Style into Writer’s Workshop. One of my largest areas of growth is centered on equity work and how I can be a better teacher and human being in America today. I am so grateful for the leadership of Valeria Brown and her group #CleartheAir. 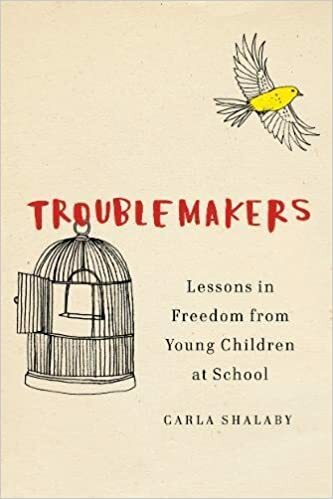 They have recently announced their book club titles for the upcoming year and are starting with Carla Shalaby’s Troublemakers, Lessons in Freedom from Young Children at School. I cannot wait to unpack this book with them. 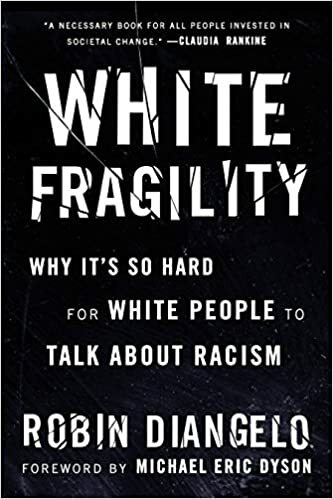 The next book in the #CleartheAir book club is White Fragility – Why It’s So Hard for White People to Talk About Racism by Robin Diangelo. The power of the title alone means I cannot wait for September to come around. There is also an October book, but I am not sure I will have time this summer to read it so I will save that title for a later post. I highly encourage you to join the conversation! 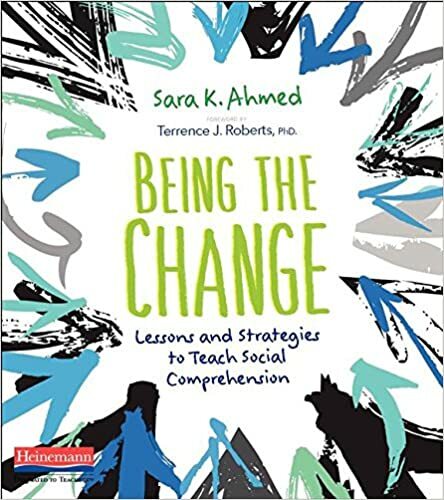 And finally, the book I seem to be recommending the most this summer is still Sara Ahmed’s Being the Change – Lessons and Strategies to Teach Social Comprehension. This book shaped our entire 4th quarter together and it was incredible. This book will continue to shape the lessons I do with my students as we unpack our identities and what it means to view the world through the lens that we view it with. So there you have it. While I am also reading as many children’s books as I can devour, the growth I need as a teacher is coming from these few titles. I cannot wait to be changed because of these books! What are you reading this summer? Would Mechanically Inclined be a helpful read for a fourth grade teacher? Thank you! I am a 4th grade teacher, and Jeff Anderson’s work has changed the way I teach grammar! Can’t recommend enough! Disrupting Thinking is phenomenal and a really quick, easy read! Disrupting Thinking by Kylene Beers & Robert E. Probst is one of the best PD books I’ve read. Pages 38-40 should be required reading for everyone! Thanks for all of your great suggestions. 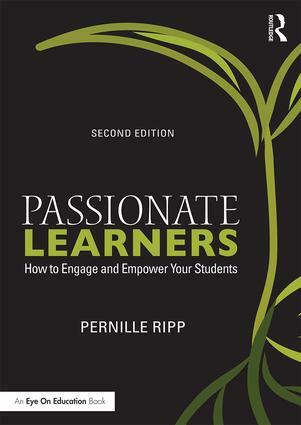 Some of these books look very appealing even to a non-teacher, I might check them out!